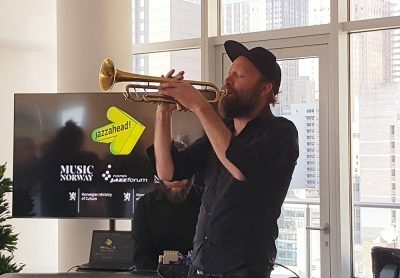 27 bands consisting of 117 Norwegian musicians and artists are booked for jazzahead! in Bremen in April. 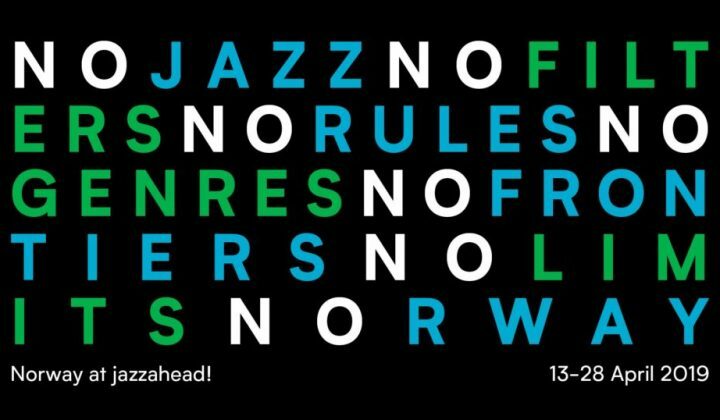 The eight bands selected to play the Norwegian Night at jazzahead! 2019 were unveiled in January during Winter Jazzfest in New York City. 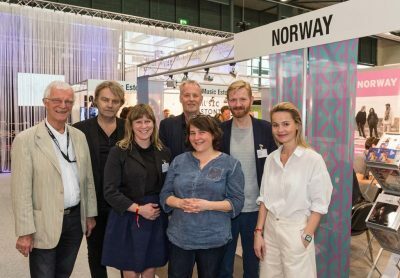 2019 will be a big year for Norwegian art in Germany. Norsk jazzforum is releasing their eighth edition of the triple promo-CD jazzCD.no at Nublu, New York. 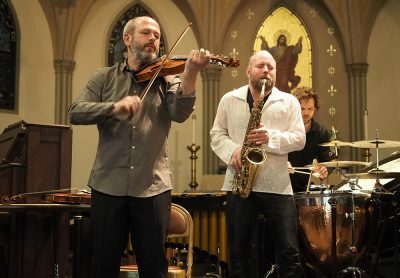 Norway’s Supersilent, Nils Økland Band, Frode Haltli and others will be appearing at one of the USA’s most important contemporary music festivals, which takes place in Knoxville, Tennessee between 23-26 March. 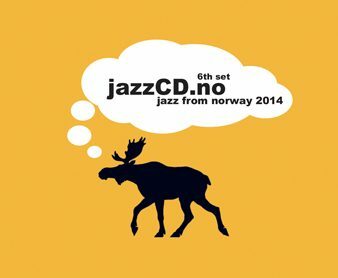 We proudly present volume seven of JazzCD.no. This compilation, produced for promotional use only, gives a good picture of the Norwegian jazz scene today. We proudly present volume six of JazzCD.no. 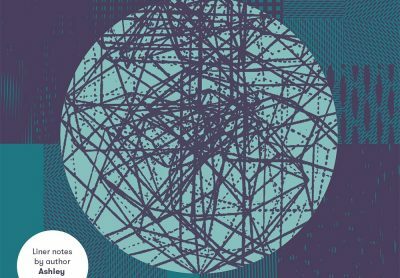 This compilation, produced for promotional use only, gives a good picture of the Norwegian jazz scene today. 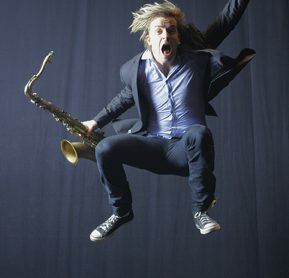 Norwegian Jazz Launch is a launch programme for the new generation of jazz musicians.The 2013 programme is providing support for saxophonists Marius Neset and Karl Seglem, bassist Mats Eilertsen and the band Elephant9. Jazzintro is a programme that launches young professional jazz musicians. 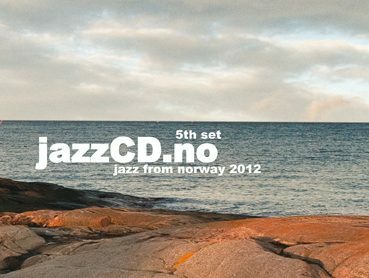 We proudly present volume five of jazzCD.no. 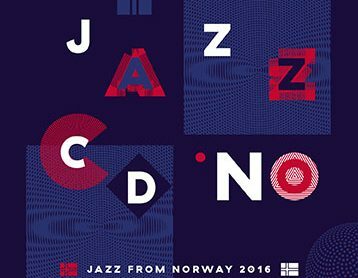 This compilation, made for promotional use only, gives a good picture of the Norwegian jazz scene today.